Pint-sized sporting hero Wasim is back – entering the local football competition with his loyal team-mates. But after an incident at the local mosque, as well as a fight involving Wasim’s older brother, the competing teams become split between white and Asian boys. As the football contest reaches its climax, can Wasim and the surprise celebrity at the competition – an international boxing champion from the area – diffuse the tension between the two sides? 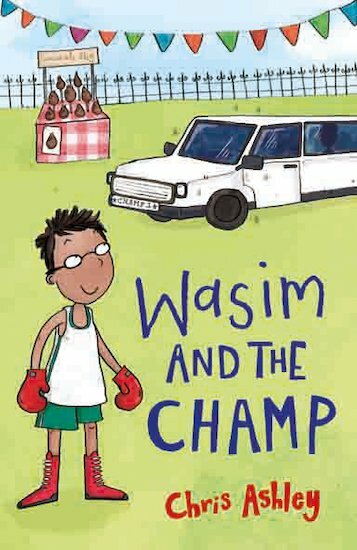 Exploring the challenges faced by a Muslim child in multicultural Britain, this is a gripping sports adventure featuring the star of Wasim the Wanderer and Wasim One Star.